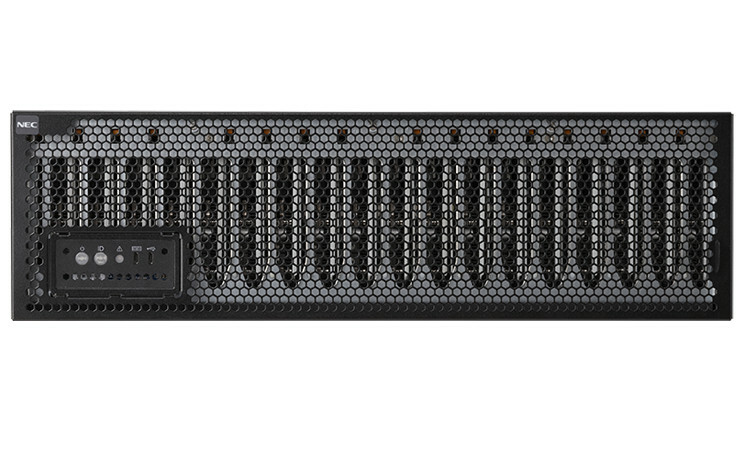 NEC’s DX server series offers our customers a better platform solution thanks to its small footprint and low power requirement. This new technology is perfect for Datacenter optimization, easier platform management and more. Big data continues to flood the world in real time, generating valuable information that needs to be collected and analyzed using advanced analytics technology. The feedback generated through big data analytics creates a flow of information about people, things and services and is known as the Internet of Things (IoT). This dramatic flow of information will bring a big impact to business, including changes in the process of knowledge creation, a new social value creation, reformation of industrial structure and industry reorganization. Unsure what is the most effective and optimized IT infrastructure for your strategic enterprise goals?